1st Graders make a difference! The children in the 1st grade class at Holy Name School, Birmingham, MI are becoming missionaries to other small children in Nigeria and Detroit in a big way! Their teacher, Mrs. Zandra Mitchell, is providing a hands-on method for her students to live their baptismal vows, to share, and to connect with bothers and sisters far beyond their classroom and front doors. The 1st graders have selected Sisters, Home Visitors of Mary as part of their service project for the current school year. The students will be purchasing “Our Catholic Faith” youth catechism books created by the HVM sisters in Nigeria to help proclaim God’s Good News to young children there. 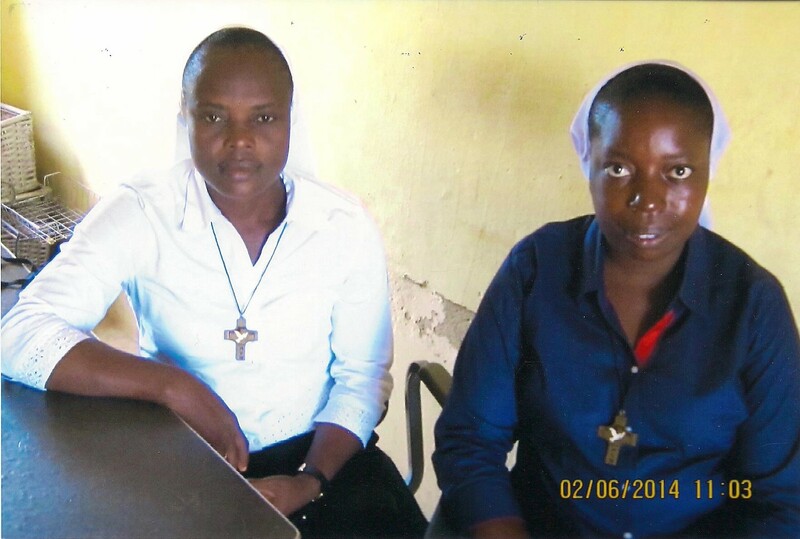 Sr. Calista and Sr. Helen, HVM, direct and teach at the Little Angels Nursery and Grade School in rural Ichama, Benin, Nigeria. During the Christmas season the Holy Name 1st graders will also collect socks and children’s books for families served by St. Vincent DePaul Society through St. Raymond/Our Lady of Good Council parish on Detroit’s eastside. In addition to their acts of service and generosity, the 1st graders at Holy Name hope to communicate via the internet with the children at Little Angels school in Ichama to learn more about their lives and experiences in a land far different from their own, although that communication is hindered by the lack of computers and reliable internet service for the children at Little Angels School in Nigeria. 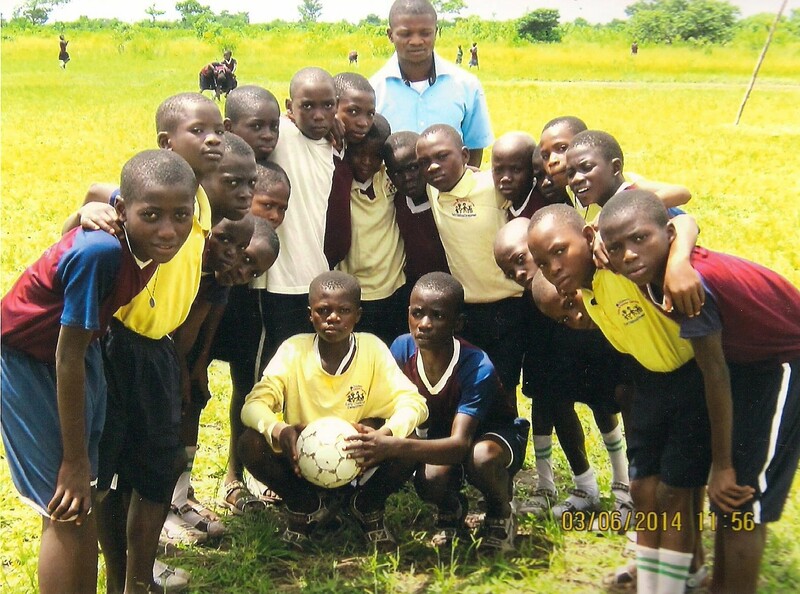 You can help support the same efforts as these “small” missionaries at Holy Name School. Go to the Contact Us/Donate page on this website and click on the “Donate” button there. 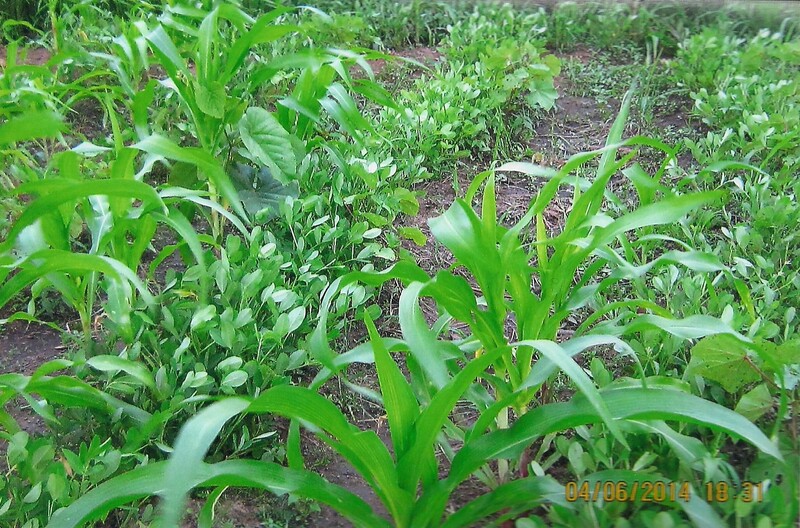 A $10 donation is enough for one “Our Catholic Faith” book for a child in Nigeria, $25 will help put gas in the tank of the used van at the SHVM convent in Gwagwalada, $200 will purchase a knitting machine for the Sr. Mary Schutz Women’s Empowerment Center. This entry was posted in Uncategorized on October 8, 2014 by shvmblog.